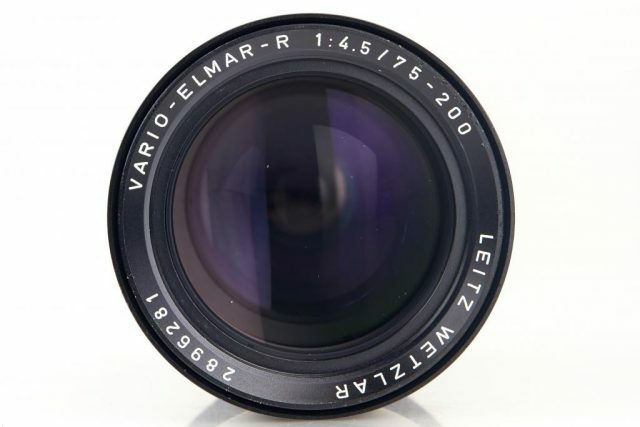 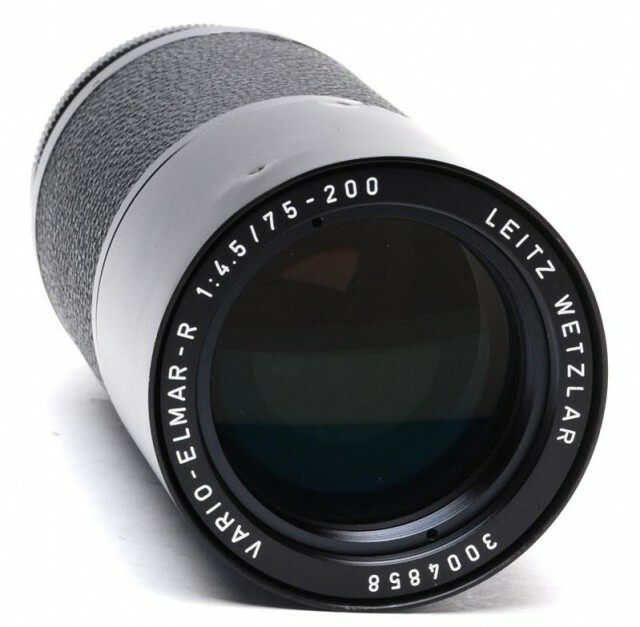 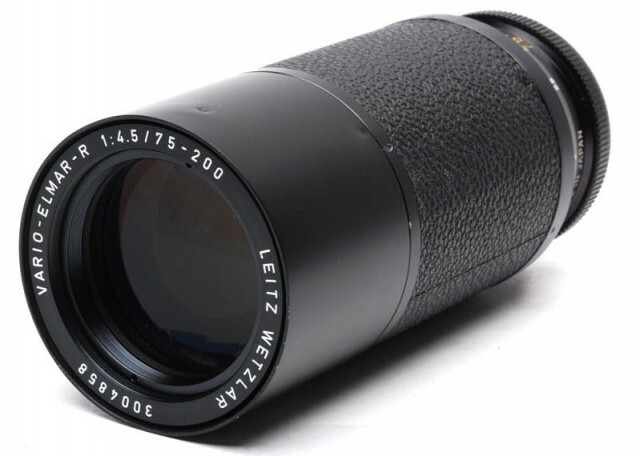 The lens was produced by Minolta Camera Co. (Osaka) under the 1970 agreement between Leitz and Minolta. 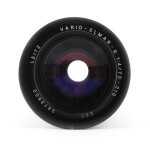 Compatible with all Leicaflex and R cameras. 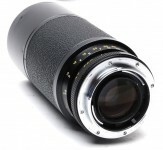 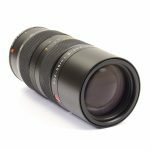 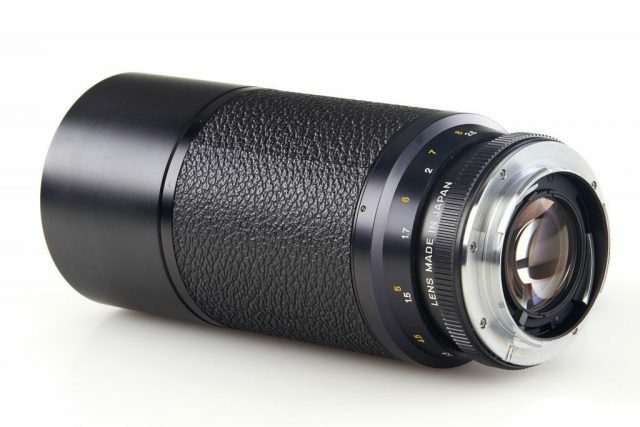 The lens is compatible with ELPRO 3 and 4 macro adapters which allow magnification ratio of 1:1.7 at focal length of 200 mm and minimum focusing distance.